Square Blur Photo Effect is a fantastic way to create no crop images for Instagram. Instantly make blur images. - Beautiful frames to add to your images. - Add Emoji to your images and look stunning. - Multiple backgrounds you can apply also. - More than 15 wonderful filters to apply on photos. 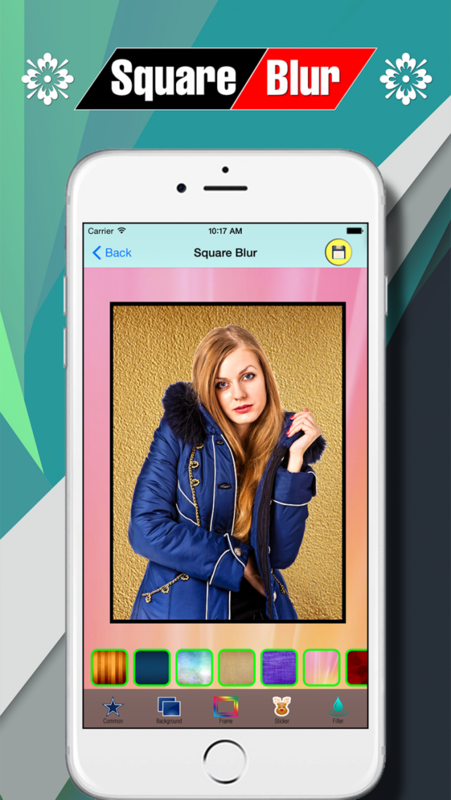 - Filter your photos colors and brightness using sliders. - Simple finger gestures to rotate, resize and flip photos. 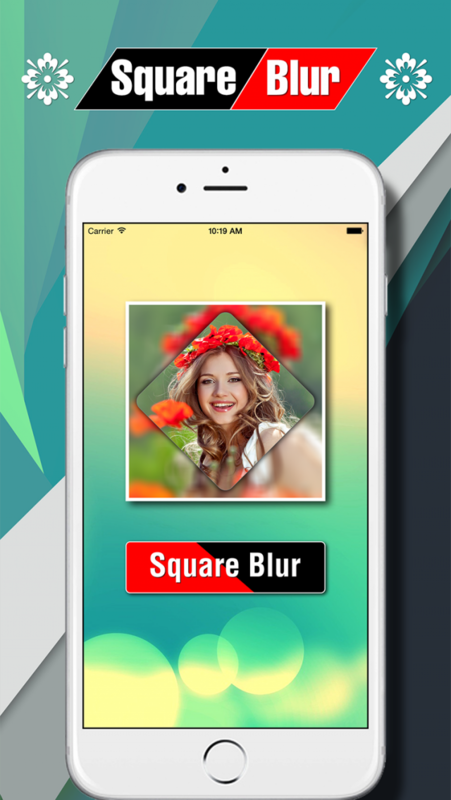 Download and enjoy the blur square photo effects.